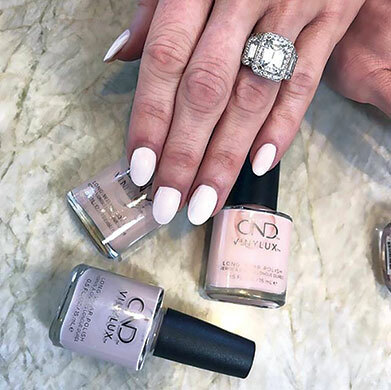 Let’s face it: A bride’s hands become a focal point as soon as she says “yes.” And while it’s unlikely that you were able to plan ahead for her engagement nail look, you can definitely have a hand in helping a bride nail her look for the big day. Nguyen’s experience with brides and bridal parties speaks for itself. 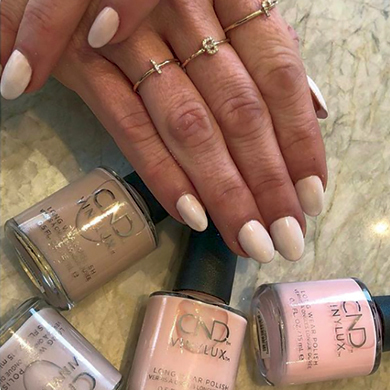 He even created Jessica Mulroney’s nail look for the Royal Wedding, which was seen by millions around the world. “It was an honour to be included in Harry and Meghan’s wedding coverage and I am grateful for the opportunity,” he says. 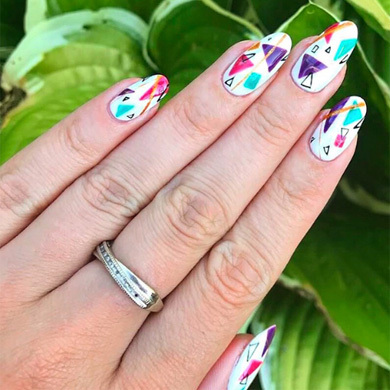 Our “So You Think You Can Style?” ‘Gnarly Nails’ Finalists! Trevor Sorbie is Coming to Canada! 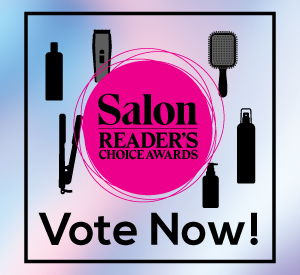 Our “So You Think You Can Style?” Bridal Hair Contest!